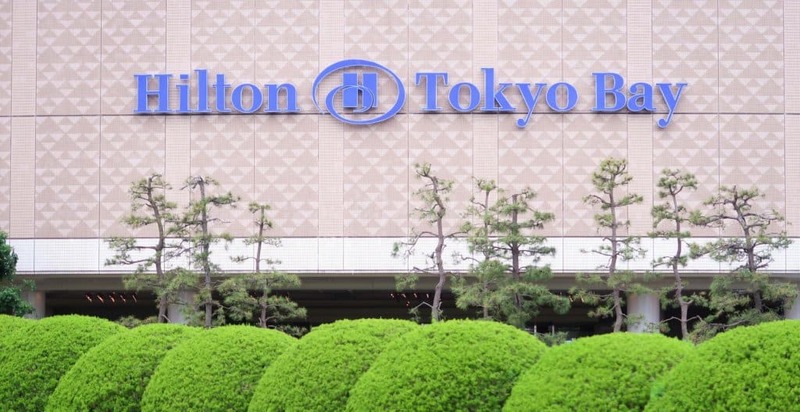 Hilton Tokyo Bay Hotel Flash Sale for 50% Off! Hilton Hotels has a sale on their hotels in Japan, Guam, & South Korea. This means the Hilton Tokyo Bay Hotel (the most popular non-Disney Hotel at Tokyo Disney Resort) is on sale for 50% off for the next 72 hours. To get this deal, you’ll have to be a Hilton Honor Member (it’s free to sign up). Otherwise, it’s only 40% off. The Hilton Tokyo Bay is my top choice for a non-Disney Hotel on property at Tokyo Disney Resort. It’s connected to both Tokyo Disneyland and Tokyo DisneySea by monorail and you can take a bus right from Haneda or Narita Airport to the hotel. 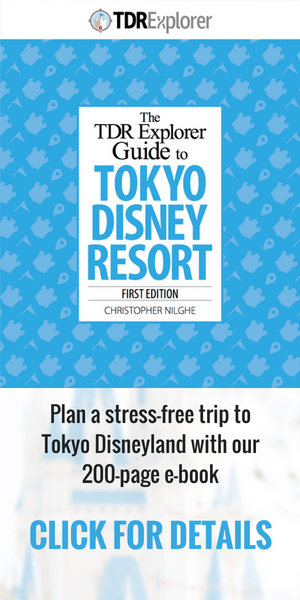 Once you’re done saving money on this excellent hotel, start planning the rest of your trip to Tokyo Disney Resort with our 200-page e-book! With over 1550 copies sold, it’s the best way to plan your dream vacation to Japan and Tokyo Disneyland. Also, check out our newest e-book on Universal Studios Japan too! See the Hilton Hotels flash sale page for details. I did a quick check and saw rooms as low as ¥11,500 ($100 USD) a night. The dates are limited so it’s best to check.